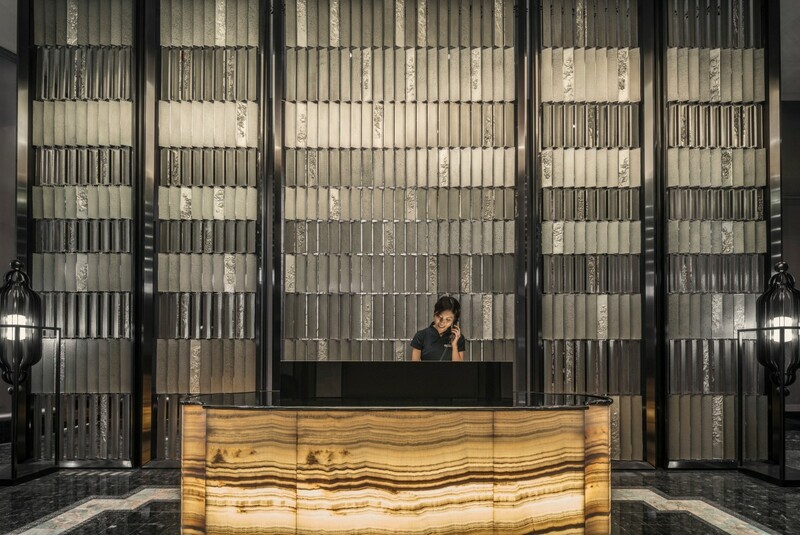 The first urban hotel in Kuala Lumpur is almost ready to take in guests and Wilson Associates is pleased to reveal the design of Four Seasons Kuala Lumpur to the public. Commissioned by Hotel Properties Limited, Wilson Associates has elegantly designed this 209 room and suites hotel, as well as serviced apartments for extended stay and Four Seasons Private Residences. The new property is located in the heart of the Golden Triangle neighbourhood next to the Kuala Lumpur Convention Centre. Wilson Associates holds dynamic talent and collaborative spirit having inspired and created some of the world’s most iconic, avant-garde spaces, including Conrad Koh Samui, The Venetian Las Vegas, and Armani Hotel Dubai to name a few. Four Seasons Kuala Lumpur will feel comforting and airy with the natural lighting and design that resembles the life of the city. 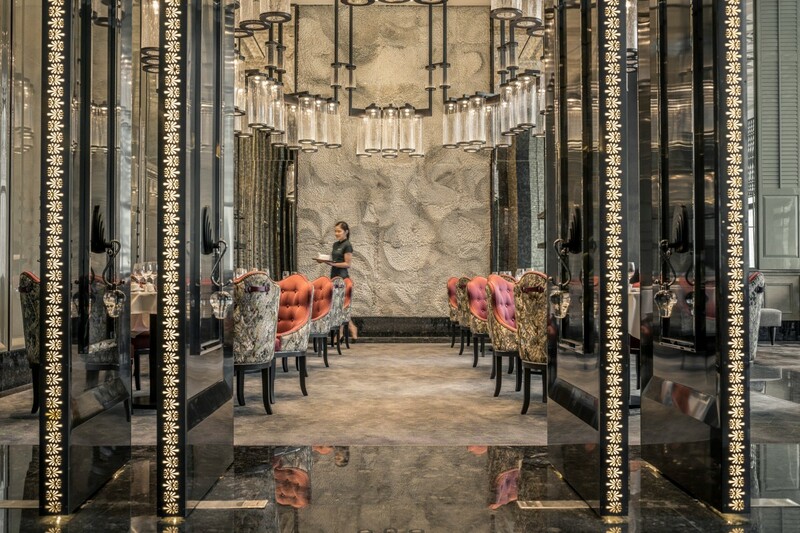 Using the Four Seasons Hotel’s exotic location and selecting materials and finishes to reflect the local culture yet exuding understand sophistication, the design of the interior is light, spacious and has an open feel with soft tones with combine well with the luxurious, warm-metal finishes. 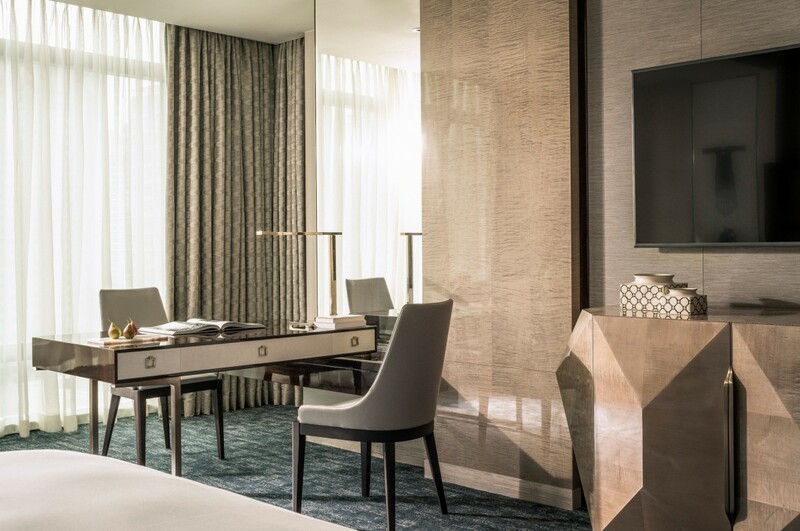 From rich and deep to pale or bold, the variety of blue-green tones applied to the bedrooms at Four Seasons Kuala Lumpur adds strong accents to the space, while also conjuring youthfulness and vibrancy. Accents of pomegranate pink, associated with femininity, lend an atmosphere of freshness, sweetness, and comfort. Tones of black, deep chocolate and soft gold are subtly blended into the spaces. Wilson Associates’ thoughtful design masterfully interplays natural light, neutrals and fantastical colour to create shadows, shapes and reflections. Period details are paired with bright all-over tones, while cut-outs – interior windows, doorways, stairwells – are emphasized through sudden shifts in shade. The result is playful and mesmerizing, incorporating views of Kuala Lumpur’s breath-taking skyline. The hotel is almost ready to welcome guests in a relaxing getaway. The intention of the design is to present guests with a sense of personalized comfort and the essence of belonging. From the public areas to the rooms, Wilson Associates approached the design through the eyes and expectations of a well-travelled and seasoned guest. Kuala Lumpur is a thriving city and a recognised destination by many local and foreign investments with an advancing technology sector. A lush region with an equally rich tourist market, the city was voted the second-most visited city in Southeast Asia. Four Seasons Kuala Lumpur will present a sophisticated destination in the heart of this thriving locale.